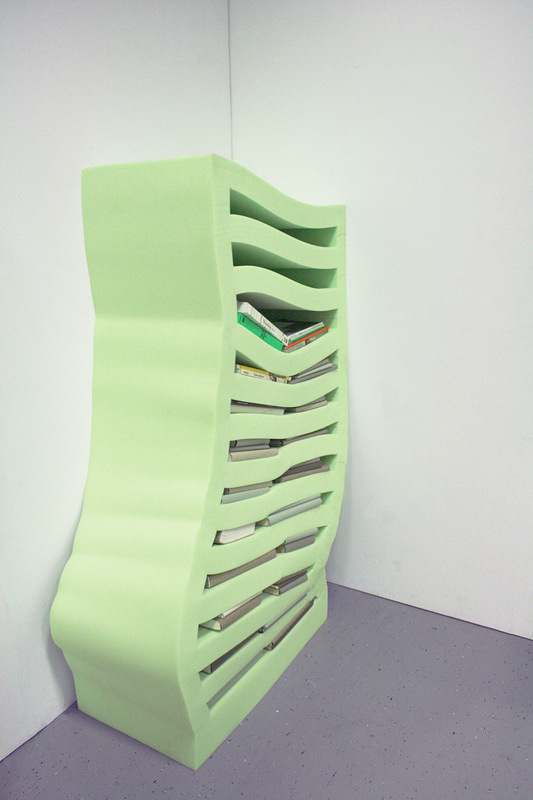 The Soft Cabinet Green is a Cabinet that moves sidewards, right or left, depending on the volume inside the cabinet. Put it next to a wall or another cabinet and fill the cabinet with your stuff. Watch how the cabinet forms and becomes an unique model.